Dr. Fuentes is a man in search of his legacy--seven medical students he trained to work in impoverished native villages. 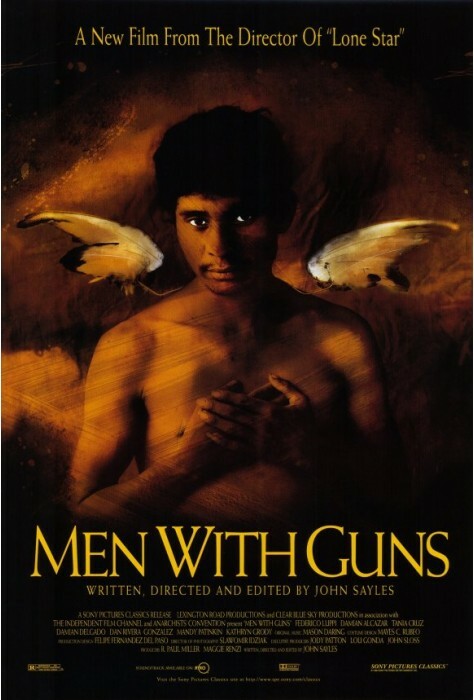 But early in his odyssey, he begins to suspect that "men with guns" got there first, and with every step he is confronted by bloody realities he had long ignored. Now his is an almost desperate quest, but for a mythical village deep in the rainforest--one last refuge of hope called Cerca del Cielo. 1998, 128 minutes, MPAA rating: R DVD in Spanish with English subtitles.